Indeed Steve should be in thew rafters with Denis!!! Steve Larmer was everything a Blackhawk player should be. He deserves to have his number retired and in the rafters. Unanimous decision to retire his number! He was a legend! What are the Hawks waiting for. Best 2 way right wing in team history. 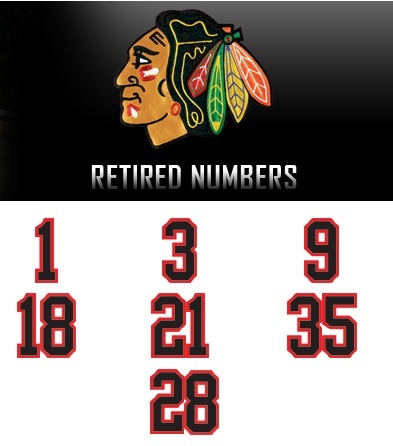 Steve Larmer deserves his number retired, what a sniper!! Not a speed demon, but who needed speed with his hockey I.Q.!. While we’re at it, let’s raise Gentleman Doug Wilson’s #24 to the rafters. He is just as worthy. Check the record books!